Your opinion matters. 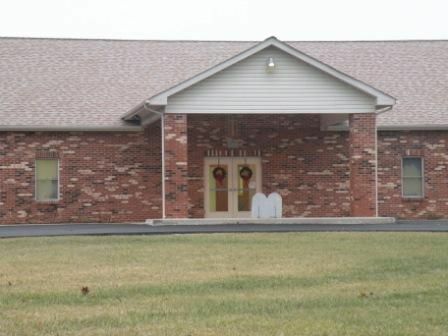 Leave A Review Or Edit This Listing for West Fork Baptist Church Food Pantry. The food pantry main distribution is on the third Saturday of every month between the hours of 9 a.m. and noon. There is also an emergency food pantry. If the main distribution is cancelled due to inclement weather, it will be the following Saturday. Participants are limited to one distribution per month and must meet O.D.J.F.S. income guidelines. We always need more information on our pantries. If you know of any details, volunteer information, website, hours or more description information about West Fork Baptist Church Food Pantry please add a comment (below the map on this page), with information. We will then display this for all visitors on this page.